Research takes a long time. Longevity efforts are stepping up, but we've yet to reliably demonstrate radical life extension in a laboratory setting. We can hold out hope for a simple, unified cause, but it's looking like we'll have to hit a few targets to see big results. What drugs show promise right now? 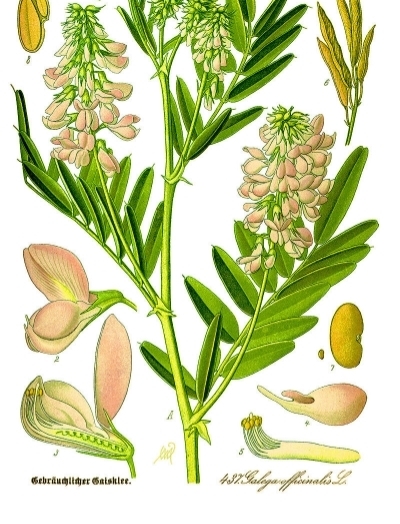 The diabetes drug Metformin was first isolated from french lilac, Galega Officinalis. Researchers are asking the FDA to conduct the first ever 'anti-aging' trial. If it proves successful, it could be the first drug to be prescribed to prevent age-related disease. Metformin is a calorie restriction mimetic - reducing blood glucose levels, increasing insulin sensitivity. It can reduce cancer rates by 37%, increase lifespan of the worm C. elegans by a third, and extend mouse lifespan by 38% (but only in certain strains and more so in females). Data from a wide analysis also suggests in humans it could delay heart disease, cognitive decline, and prevent at risk patients developing type 2 diabetes. It has some side effects however, and may cause vitamin b12 deficiency. 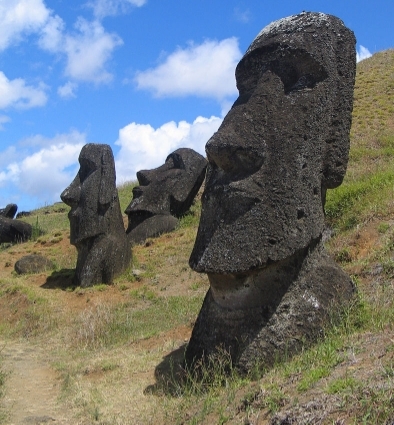 Rapamycin was isolated from bacteria on Easter Island (also known as Rapa Nui), and is a powerful immunosuppressant used to prevent transplant rejection. It has anti-proliferative effects and can both slow cancer growth and prevent tumour formation. It suppresses immune activity in some dangerous ways, but research suggests it could actually boost flu response in the elderly. Rapamycin can increase maximum lifespan in yeast, worms, and in mice by 9 to 14%. Short term treatment can also reduce inflammation and prevent cancer recurrence after treatment. It's a potent molecule, and not without risk. There are fears it may increase diabetes risk in some cases and reducing immune strength is undesirable. Development of new analogs (structurally similar molecules) could help develop a safer variety with similar benefits. The common painkillers aspirin and ibuprofen are members of the anti-inflammatory drug family, NSAIDs. It has impressive anti-cancer properties and one study found taking aspirin for 10 years can cut bowel cancer by 35% and reduce death rates in cancer patients. 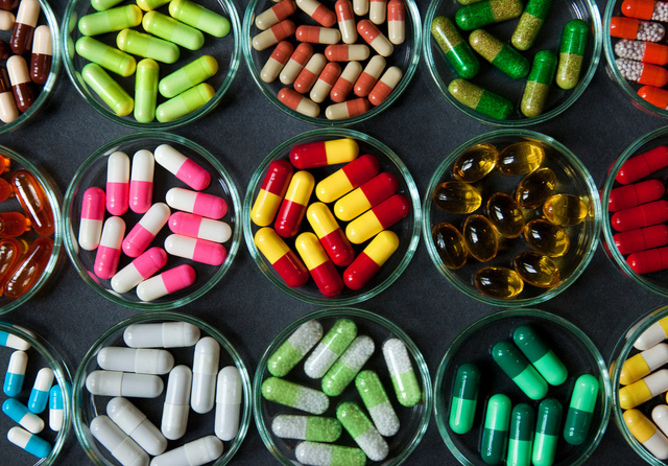 Taking daily NSAIDs, including aspirin or ibuprofen, was also associated with large reductions in cancer including 63% for colon, 73% for esophageal, and 62% for stomach. Another review determined a daily small dose of aspirin could reduce overall cancer risk by 25%. Ibuprofen extends lifespan in model organisms by about 20%, and aspirin has shown life extending effects too. At this point it's not clear if one is 'better' than the other. They both have similar anti-inflammatory effects, but ibuprofen may also interfere with metabolism of the amino acid tryptophan. Research has also found Ibuprofen reduces risk of Parkinson's disease by 30%. This isn't an exhaustive list. Many potential substances are 'natural' products and cannot be patented. Other prospect molecules include those that boost NAD+ levels like nicotinamide adenine dinucleotide (NAD), resveratrol analogs, telomerase activators and common supplements like melatonin. The list is large. and we're still grasping at straws when it comes to data. Most studies are on model organisms or rodents, and human trials often tell a different story. Disclaimer: This article does not suggest taking these substances, but that specific human trials could reveal more. They are all associated with side effects and risks, and require medical supervision. Hacking The Nervous System: Are Electroceuticals The Future?